MICA, OCTYLDODECYL STEAROYL STEARATE, CALCIUM SODIUM BOROSILICATE, SILICA, CETEARYL ETHYLHEXANOATE, CAPRYLYL GLYCOL, TALC, COBALT TITANIUM OXIDE, ACACIA DECURRENS/JOJOBA/SUNFLOWER SEED CERA/POLYGLYCERYL-3 ESTERS, TITANIUM DIOXIDE, SYNTHETIC FLUORPHLOGOPITE, BHA, TIN OXIDE, HYDROGENATED POLYBUTENE, BHT, PHENOXYETHANOL, PALMITIC ACID, BENZOIC ACID. MAY CONTAIN: CI 77891 [TITANIUM DIOXIDE], CI 77491 [IRON OXIDES], CI 77499 [IRON OXIDES], CI 77000 [ALUMINIUM POWDER], CI 77492 [IRON OXIDES], CI 75470 [CARMINE], CI 77510 [FERRIC FERROCYANIDE], CI 77289 [CHROMIUM HYDROXIDE GREEN], CI 42090 [BLUE 1], CI 16035 [RED 40], CI 19140 [YELLOW 5], CI 77266, CI 77820 [SILVER]. 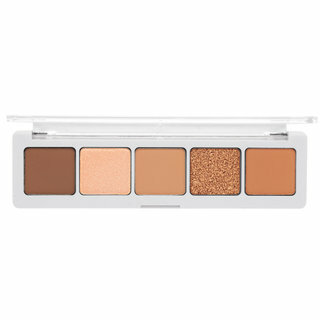 The one palette you need to create all the looks you desire - from natural to smoky. 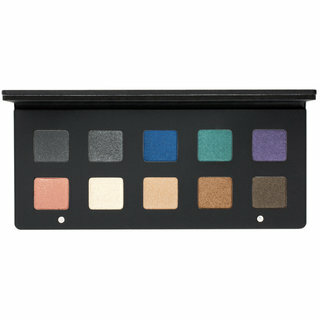 The breakthrough eyeshadow formula glides smoothly across lids, delivering vivid color payoff with a silky-soft feel. My eyeshadow palettes are now complete! I loved both the 28 pan palettes so when I heard that the 10 palettes were all different colors from the 28 versions, I had to buy it. And I'm glad I did. 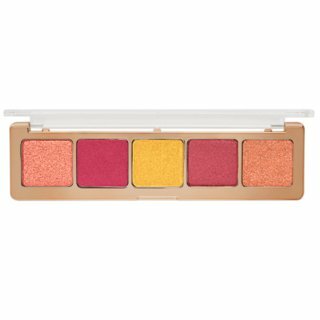 They are just as buttery and highly pigmented as the other palettes. 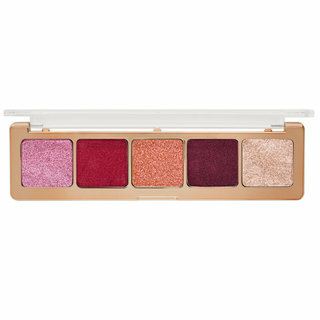 And these eyeshadows blend like a dream and stay on my eyelids all day without shifting (and I have hooded eyes). 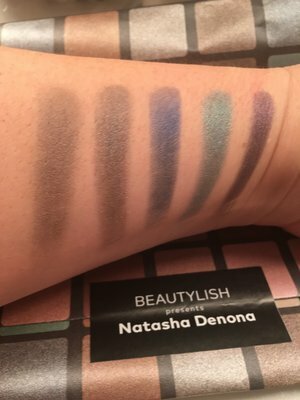 Natasha Denona eyeshadows are most treasured and coveted eyeshadows that I own to date. I bought this from Natasha's site originally. I am so glad this site is carrying all her products. They are all excellent! 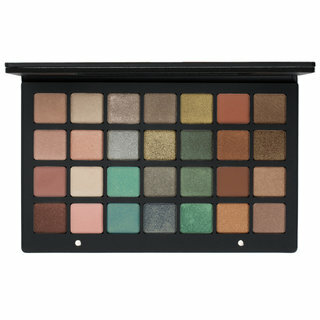 I love palette because it has some of the most beautiful colors! 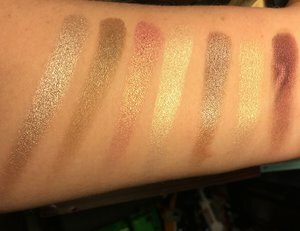 I posted first row swatches! 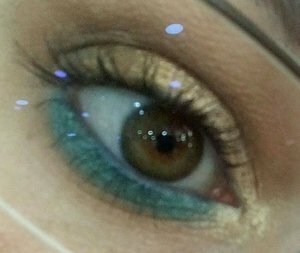 The colors are so smooth and easy to blend did 3 hrs of dance It didn't crease or melt off. I'm looking forward to trying the other pallets when there back in stock. 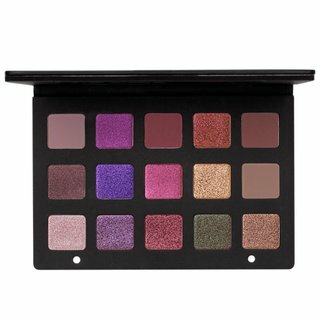 I went back and forth trying to decide if I should spend so much money on such a small palette of shadows, but I have heard so many good things about Natasha Denona's eye shadows that I just couldn't stop myself. I'm so glad I bought them. They are everything I heard they would be. They are sooooo buttery. Soooo pigmented. They are breathtaking. I want to smear them all over my face, not just my eyes. 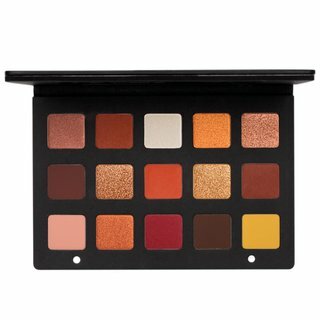 Seriously, I'm in trouble when Beautylish releases the eye palettes for real because I'm gonna have a horrible time not buying everything. They are as good as everyone has ever said they were. I've never had shadows like these and trust me, I have shadows in my collection. Not bragging, just sayin for comparison sake I've used a bunch to compare to. Nothing like these, ever!!!! These shadows are just insane. Buttery, mega pigmented, last forever once applied!! I can't say enough good about them! 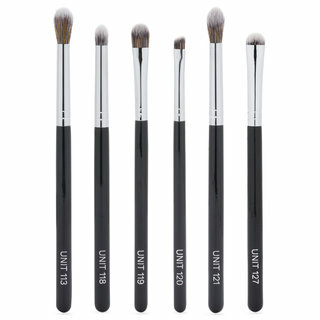 I'm so excited they're at Beautylish now and are much more accessible! 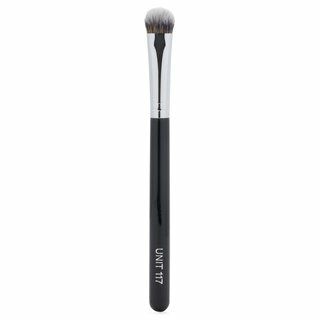 One touch of the brush to the eyeshadow yields enough pigment for mega-drama, yet they blend like an absolute dream so they are very wearable/easy to work with. Perfection in a pan...without a doubt! I have 4 of the 5-pan palettes and can't wait to load up on some singles! 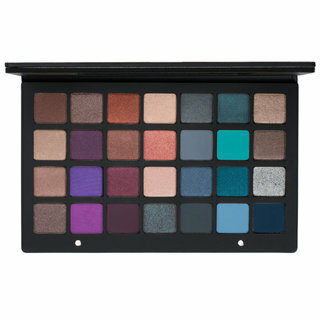 I am obsessed with Natasha Denona's eye shadows... they are truly the best you can get out there, in my opinion. The color pay off is outstanding! They are so smooth and blend effortlessly. 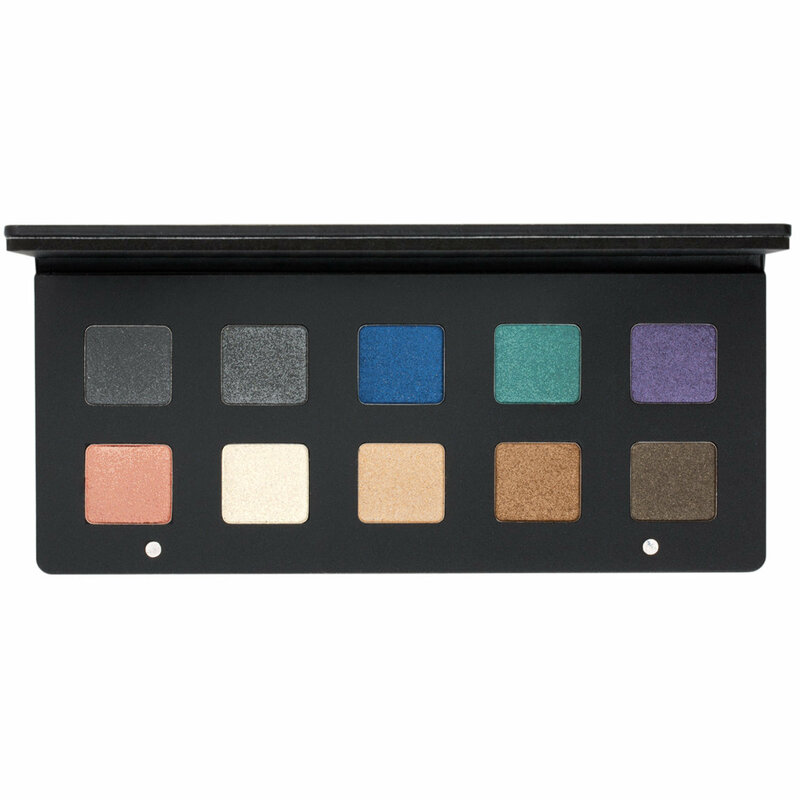 I always love my eye look when I'm wearing this palette! I have almost all of her palettes now! Highly recommend it! 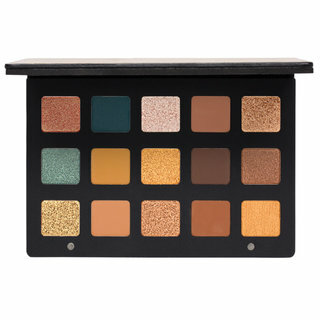 It reminds me of a better version of the old urban decay smoky palette that I used to own. I love Natasha's shadows. Keep in mind that they have oil in their formula so if you have oily lids like me just use a glitter glue (I use the Too Faced one). They last all day and the shine is stunning. I also have to give a major thanks to beautylish for so carefully wrapping and protecting all my package. Yay! I have to say that you are the best company, nobody takes such care on their shippings and I really apreciate that! Thank you. 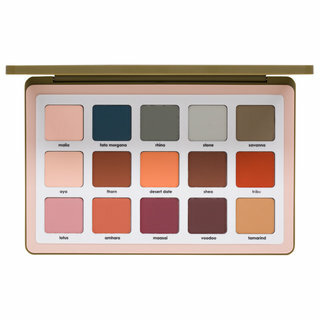 This palette is GORGEOUS! I love it so much, I hide it so my teenaged daughter doesn't take it over! Beautifully pigmented, buttery smooth, and easily blendable. You cannot go wrong with this product!